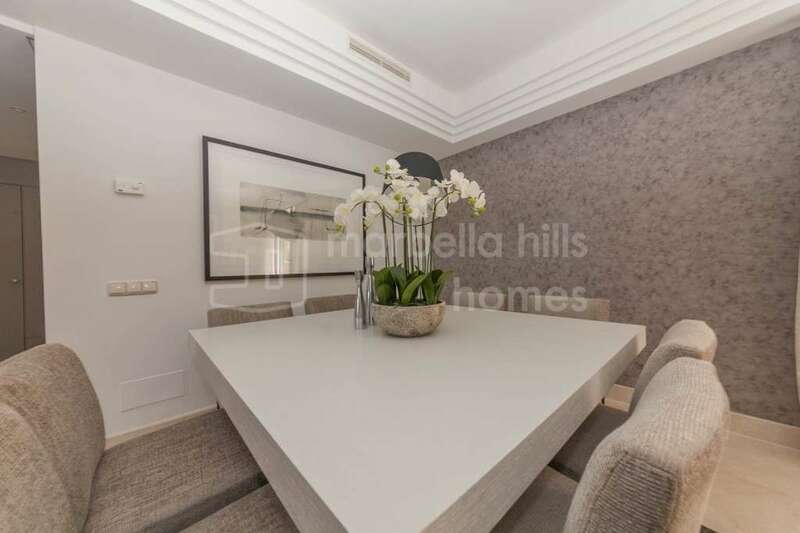 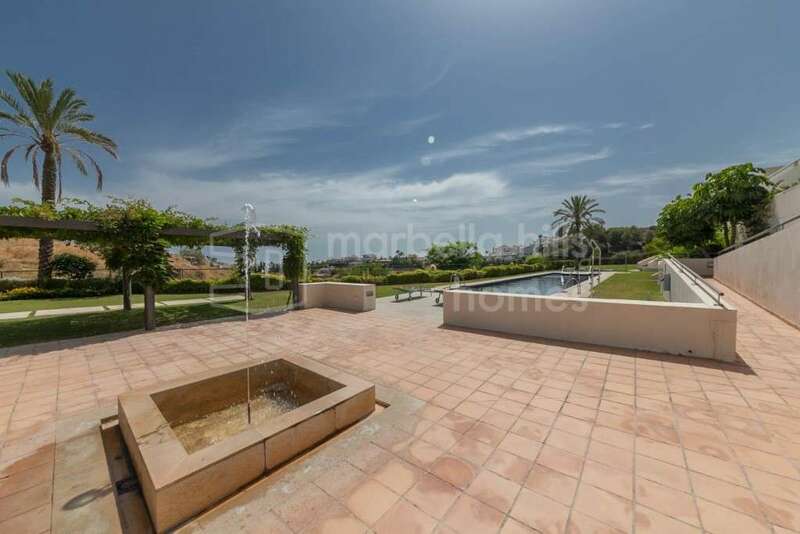 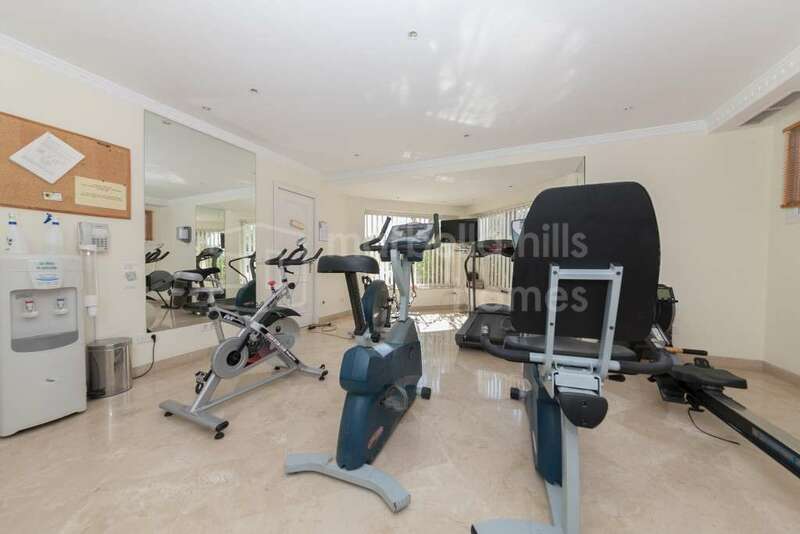 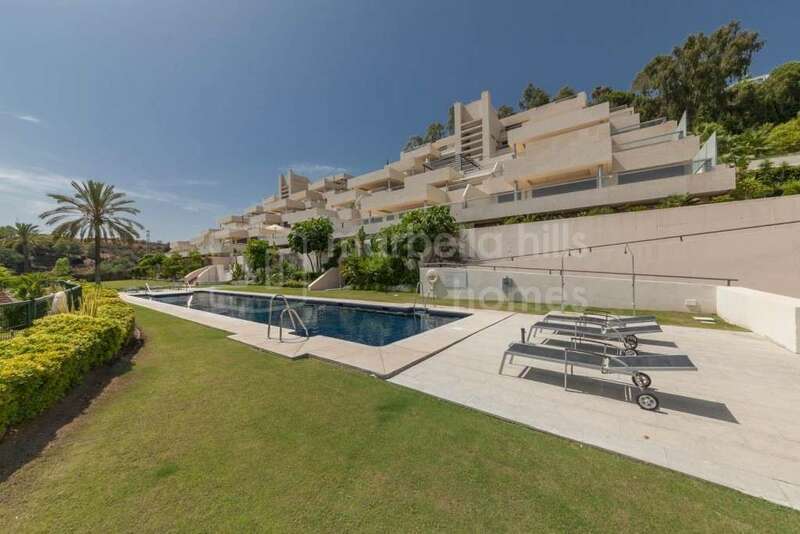 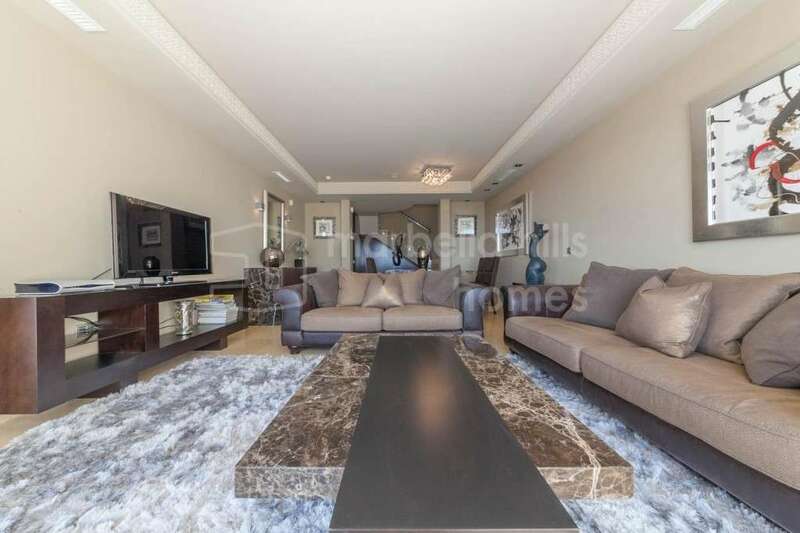 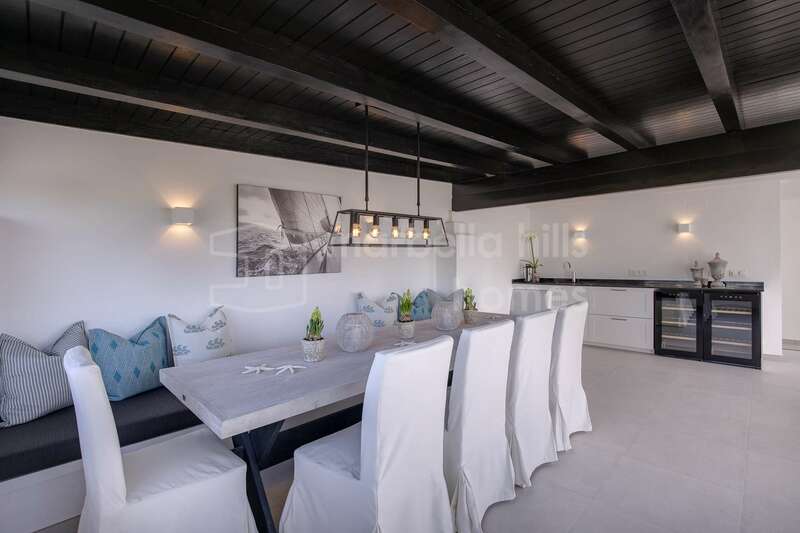 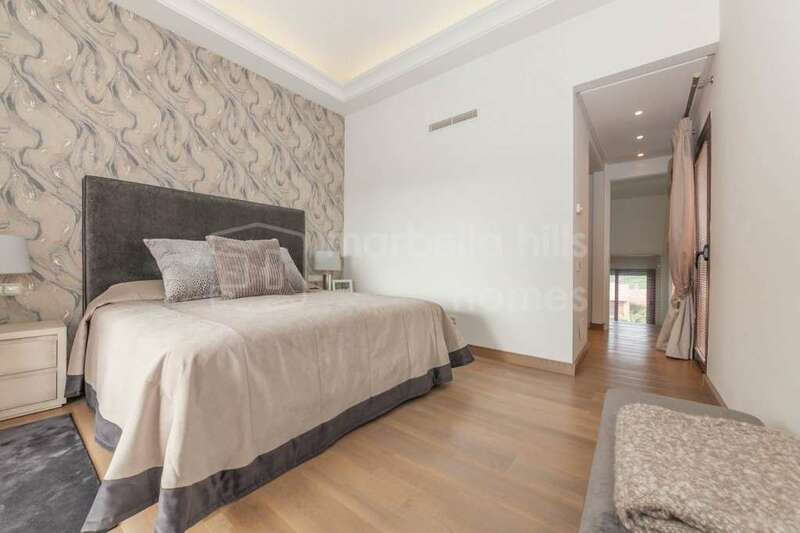 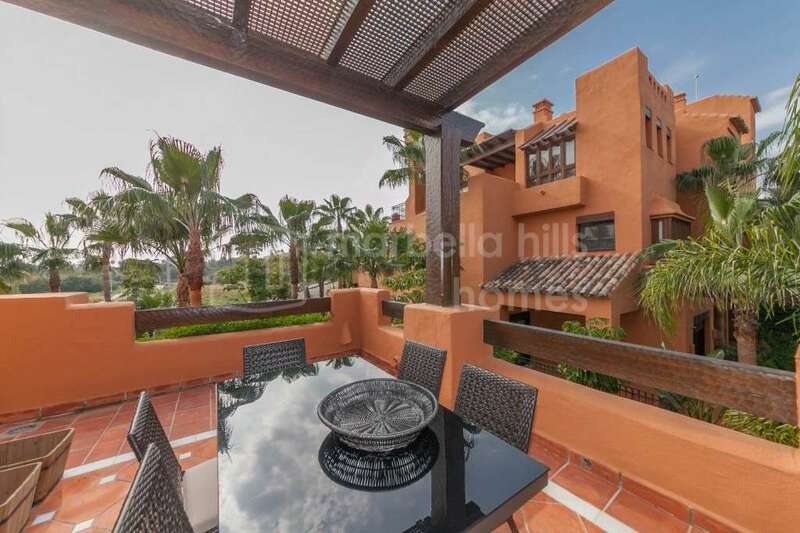 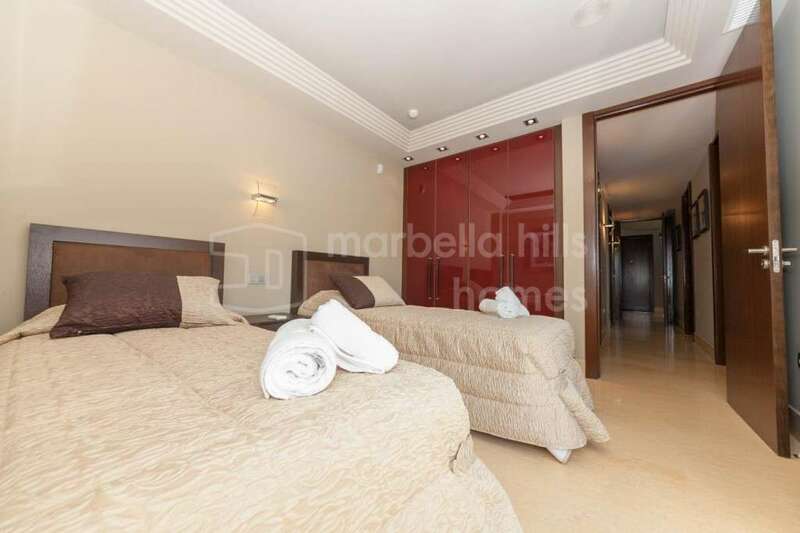 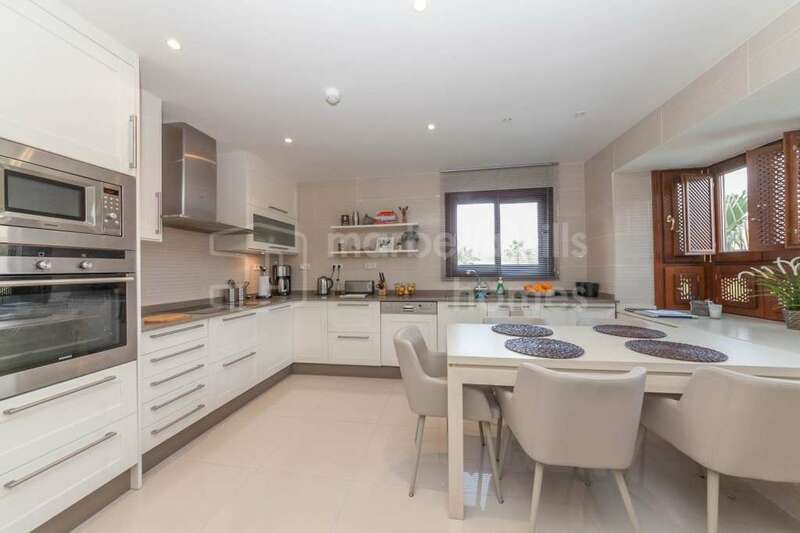 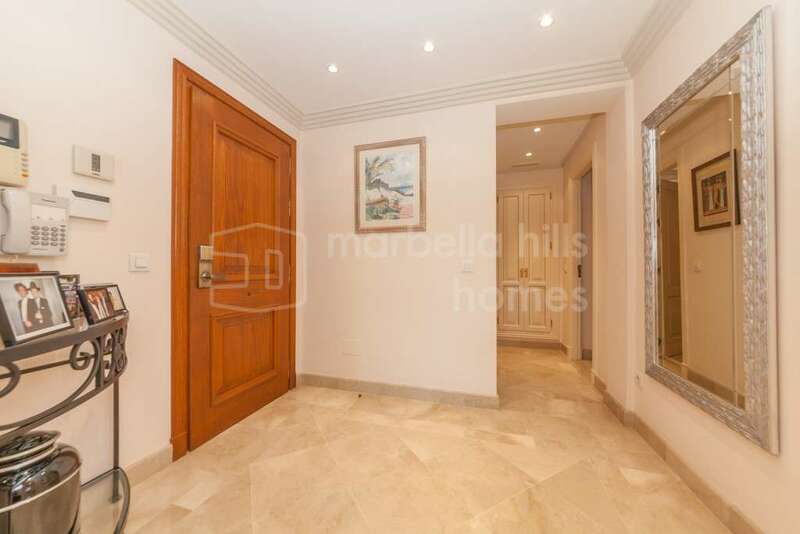 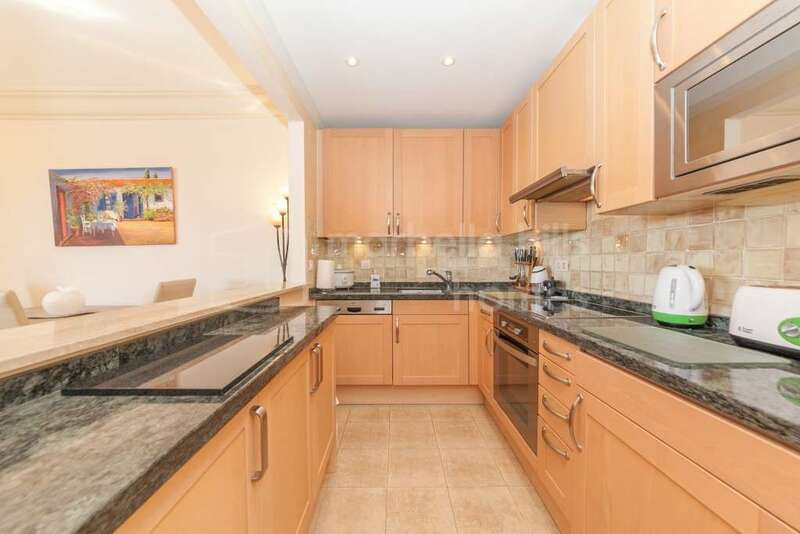 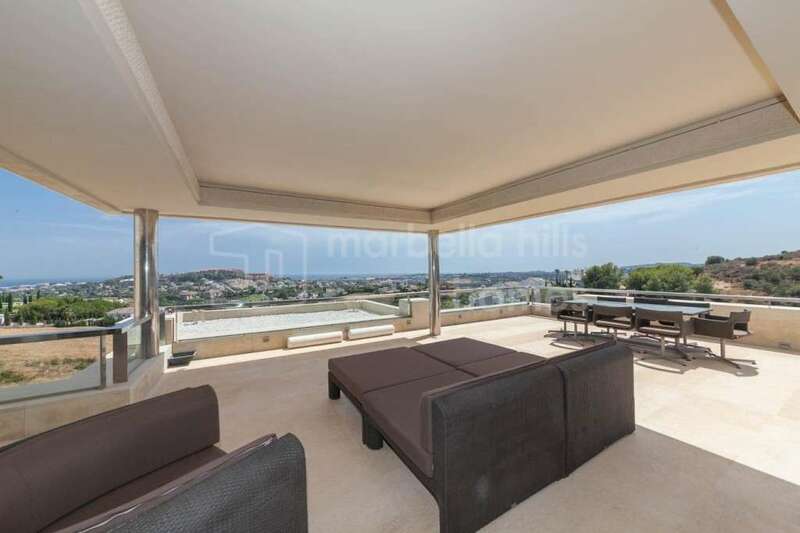 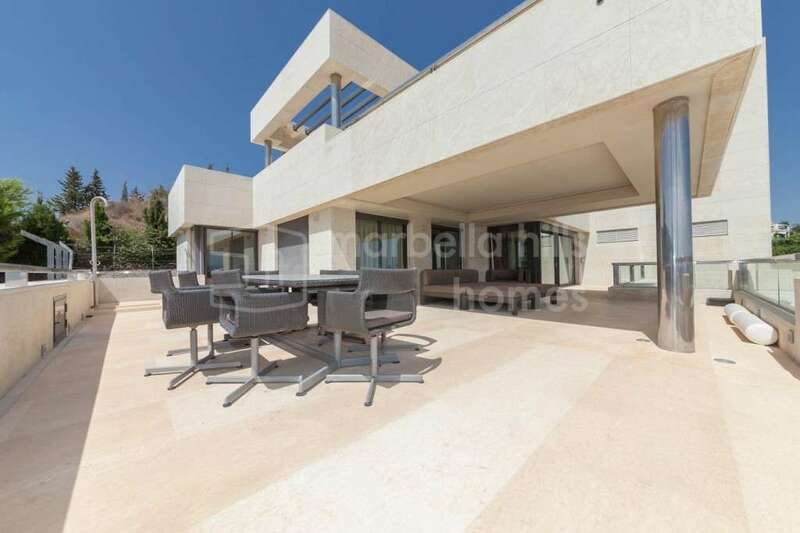 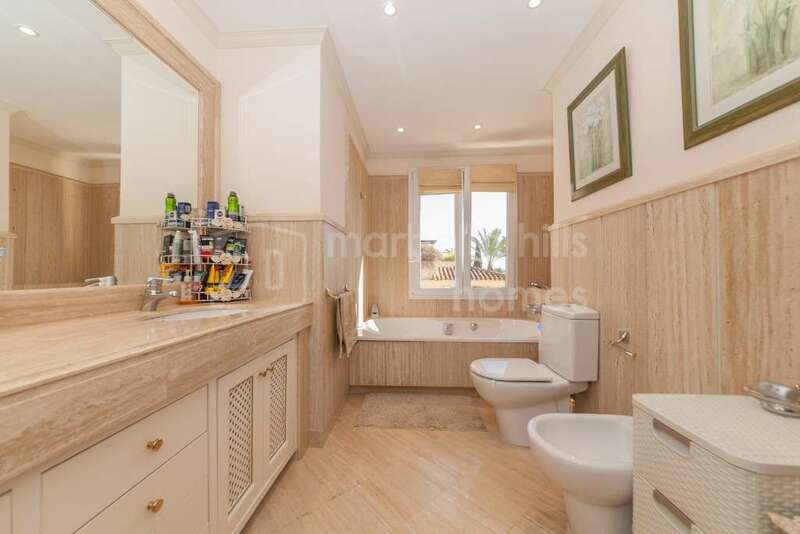 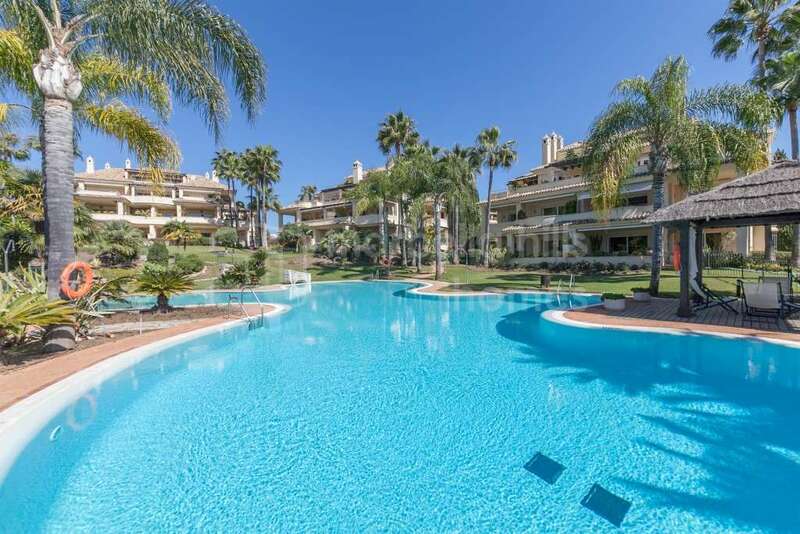 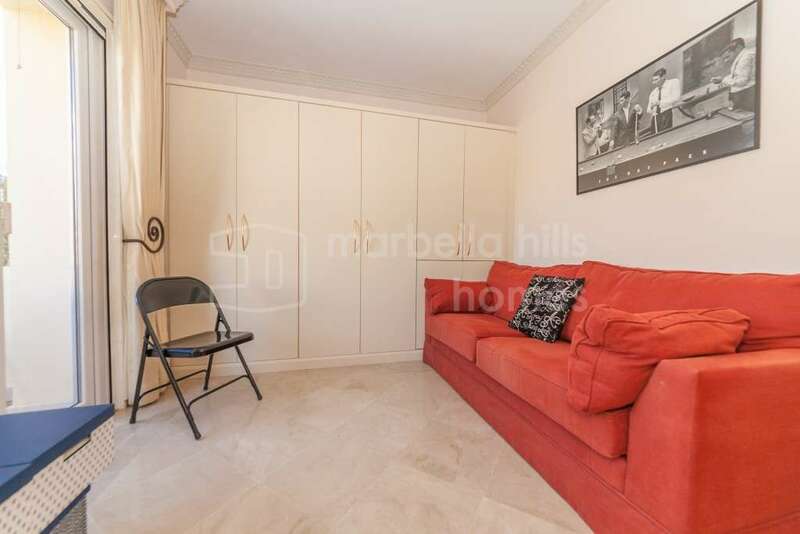 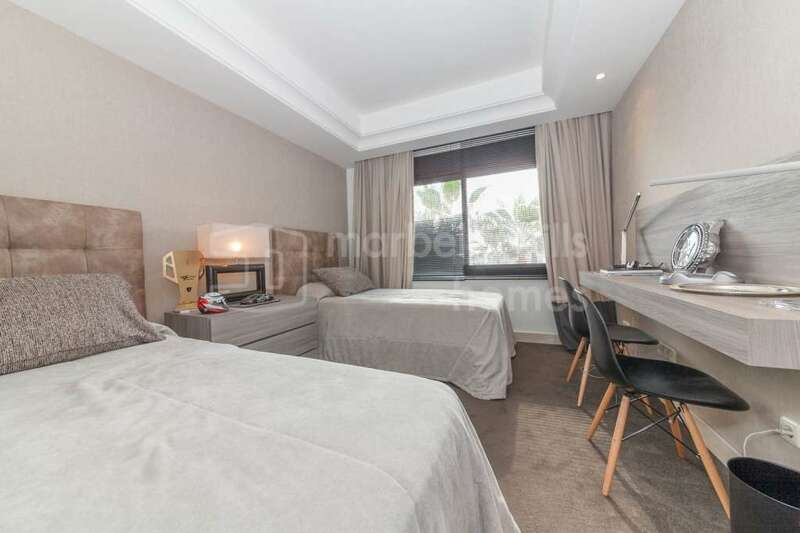 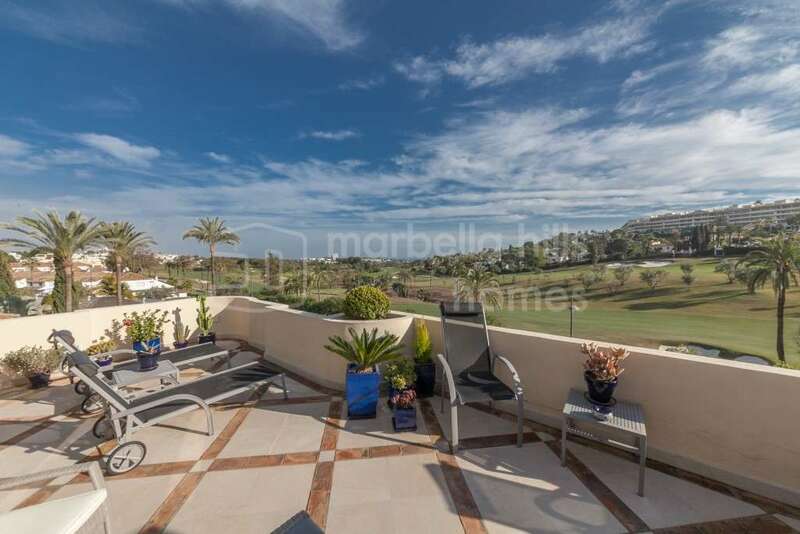 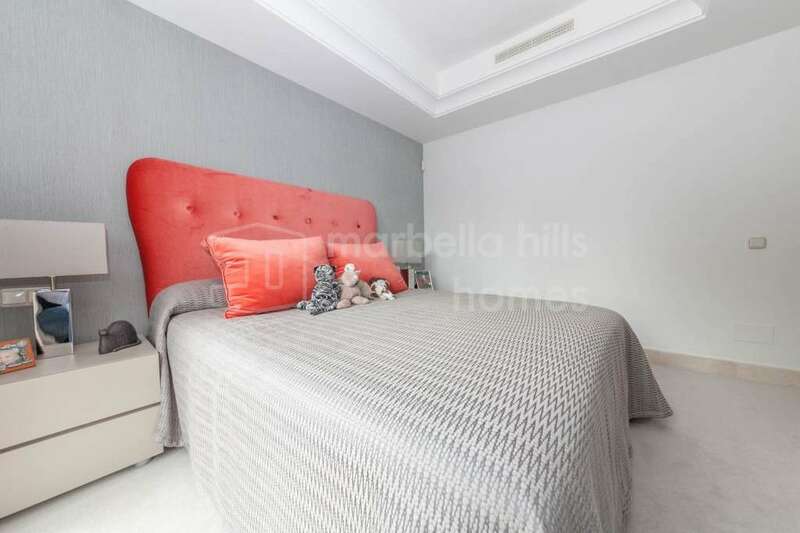 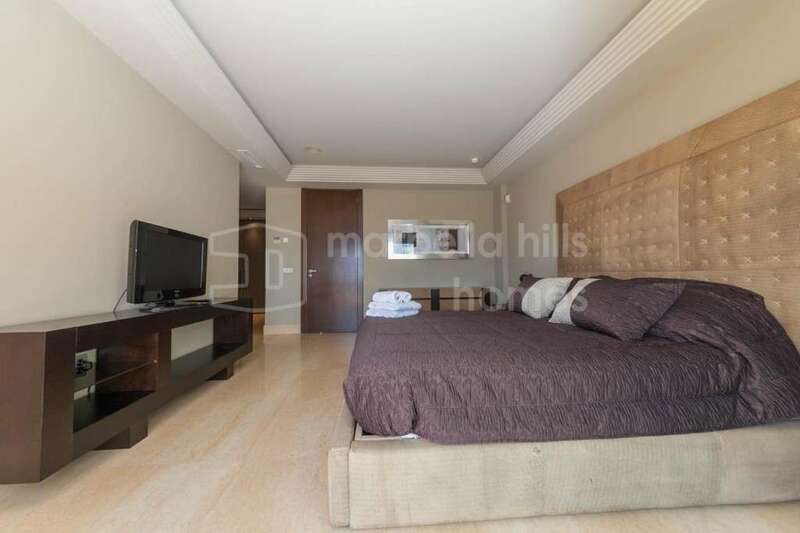 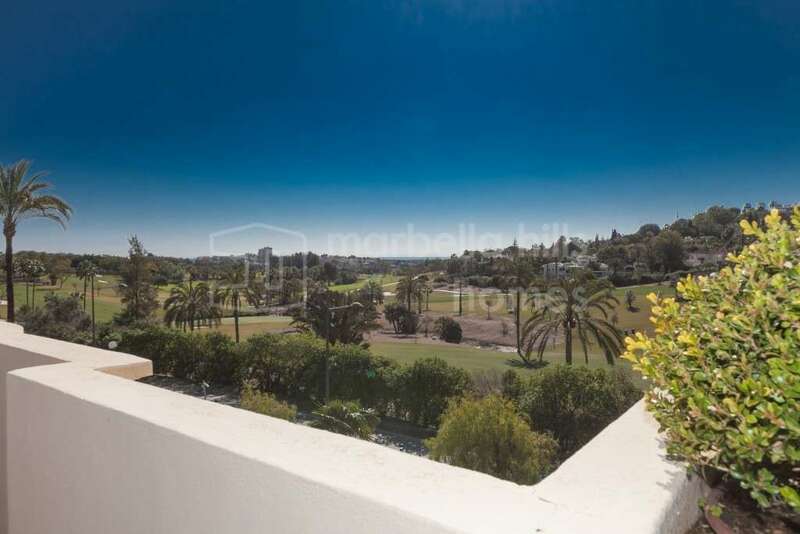 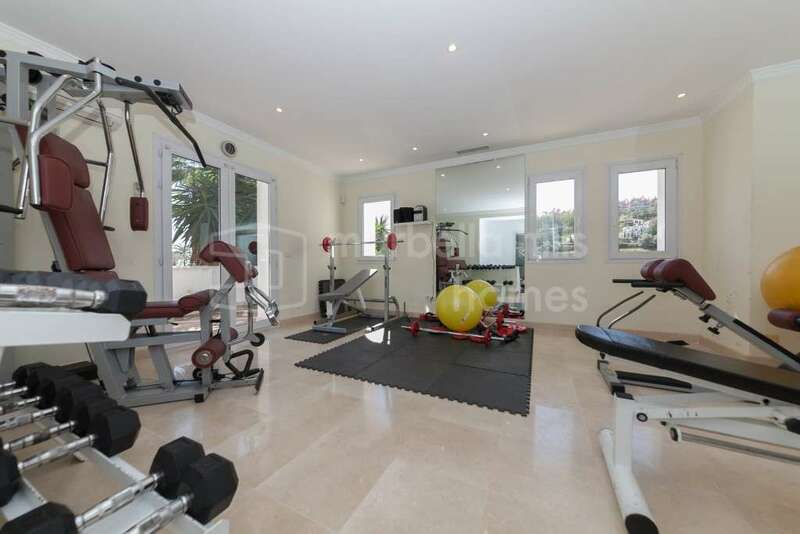 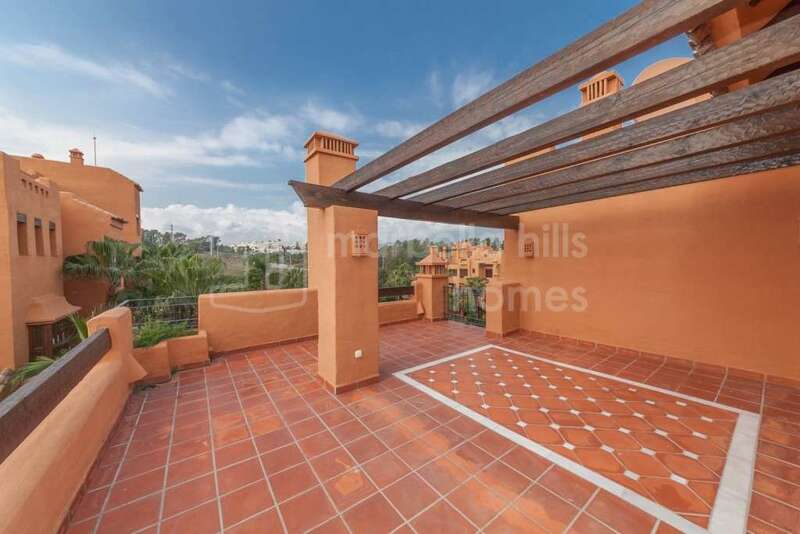 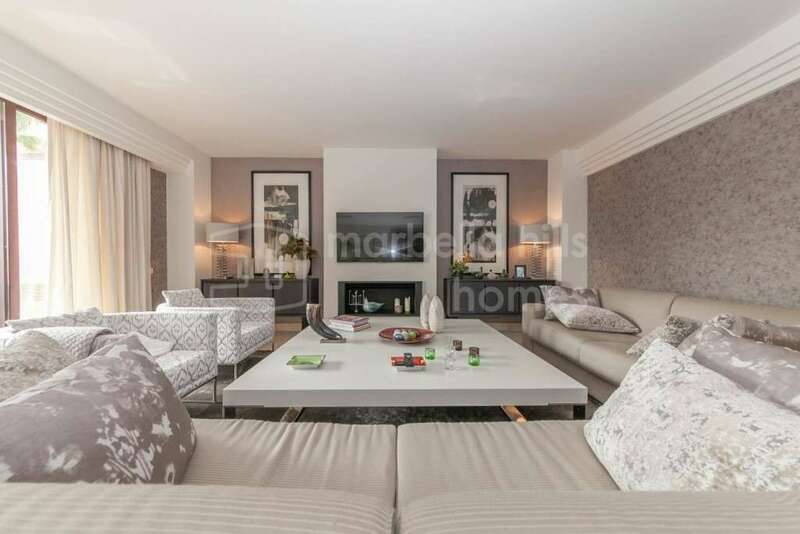 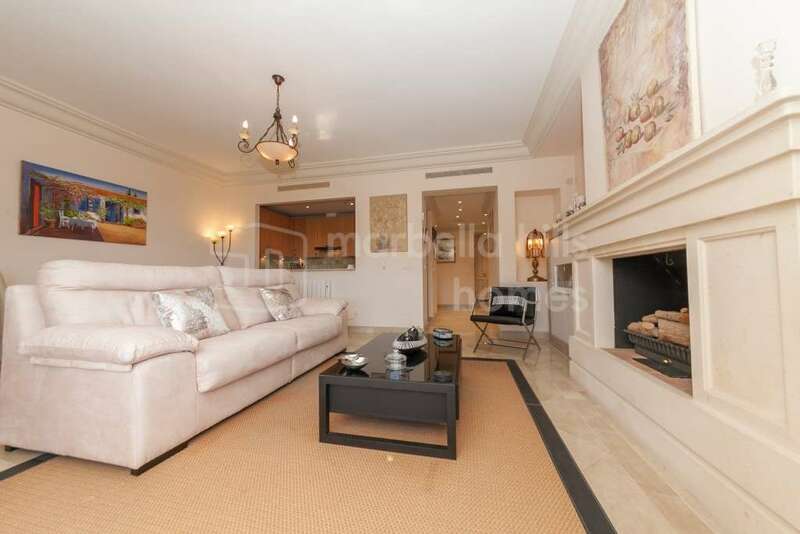 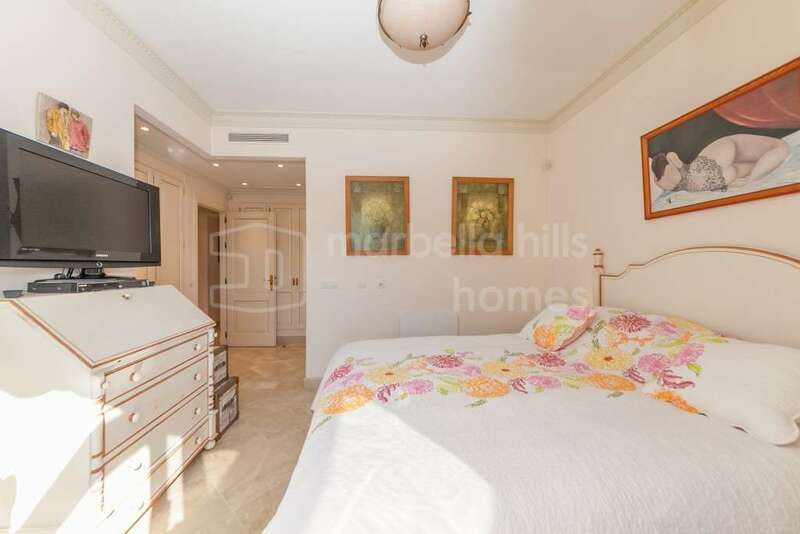 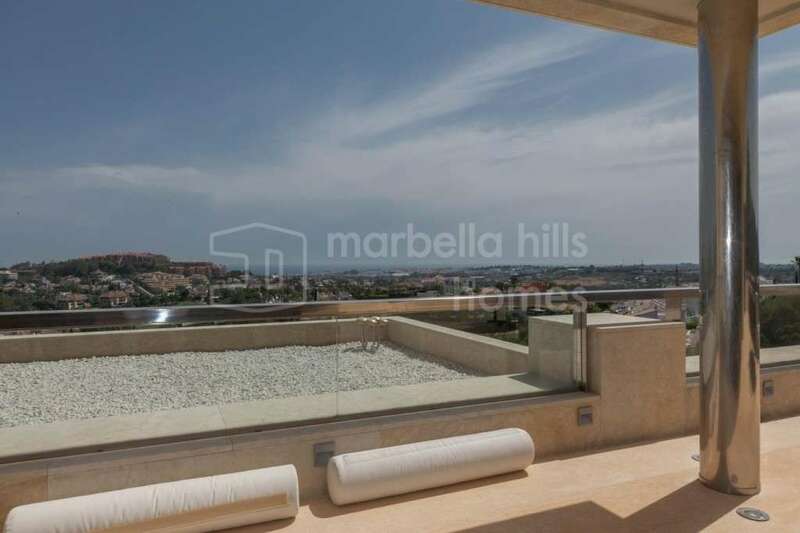 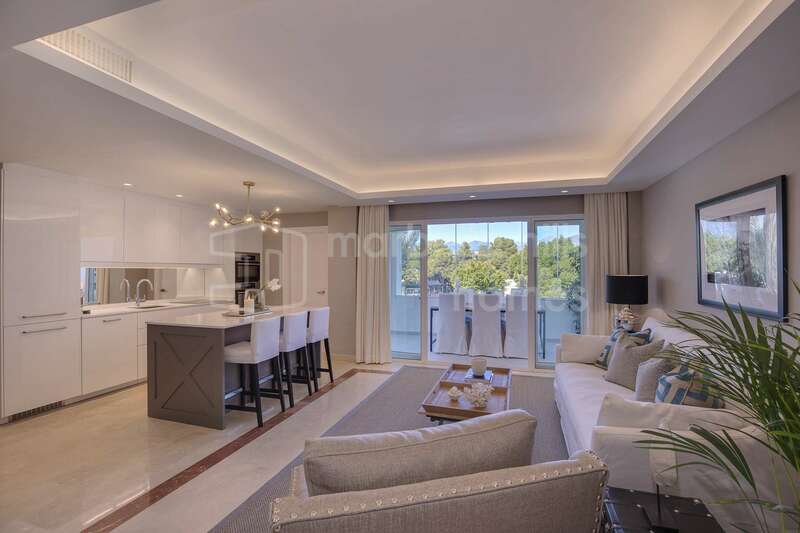 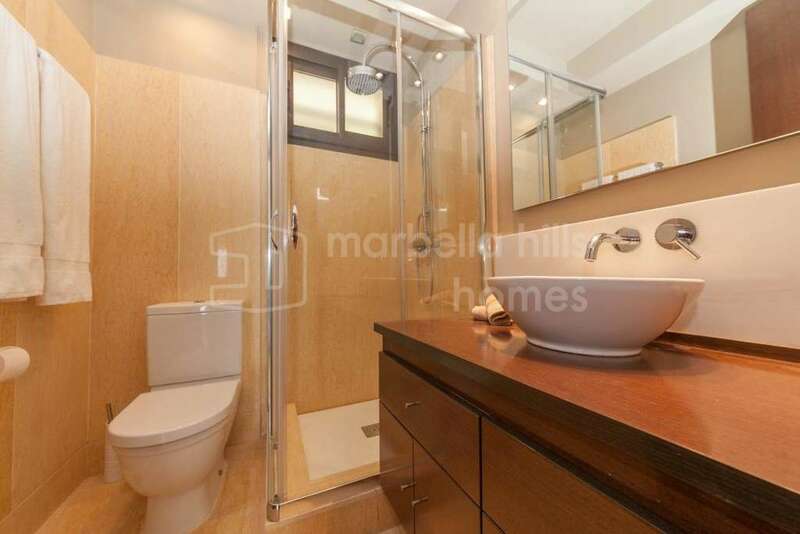 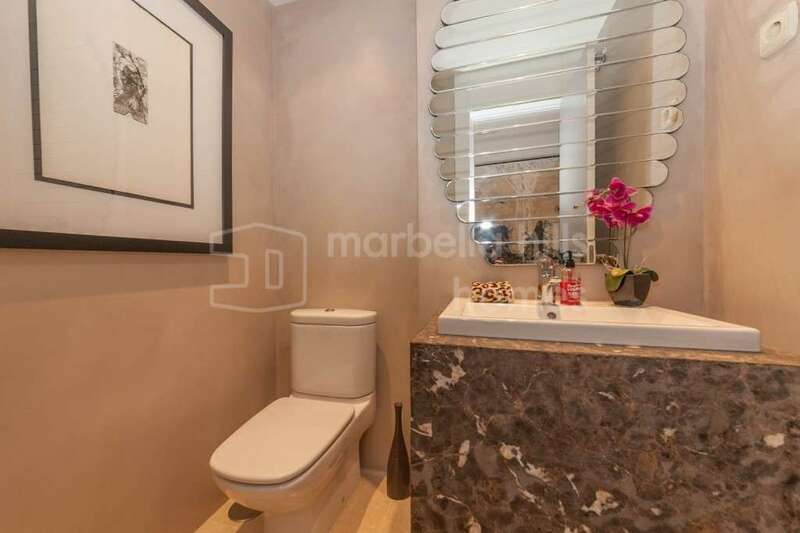 Superb three bedroom penthouse ideally located in Nueva Andalucia in a private complex, just 5 minutes walk from the beach and marina of Puerto Banùs! 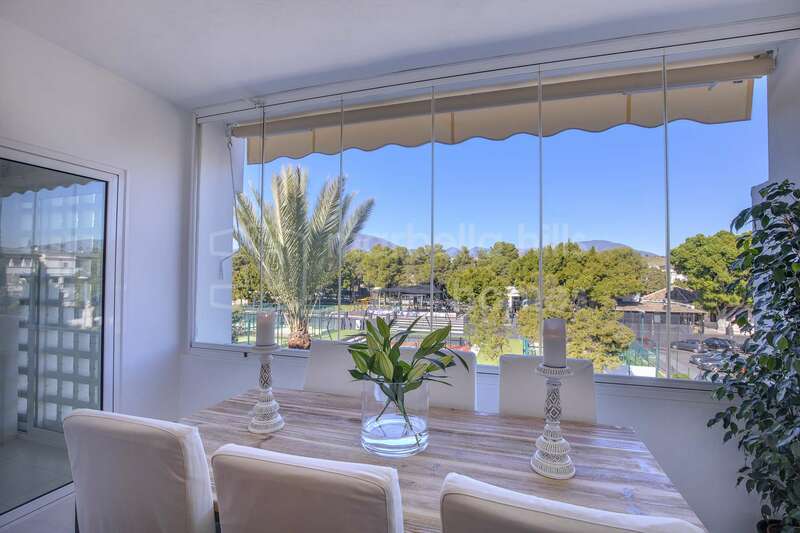 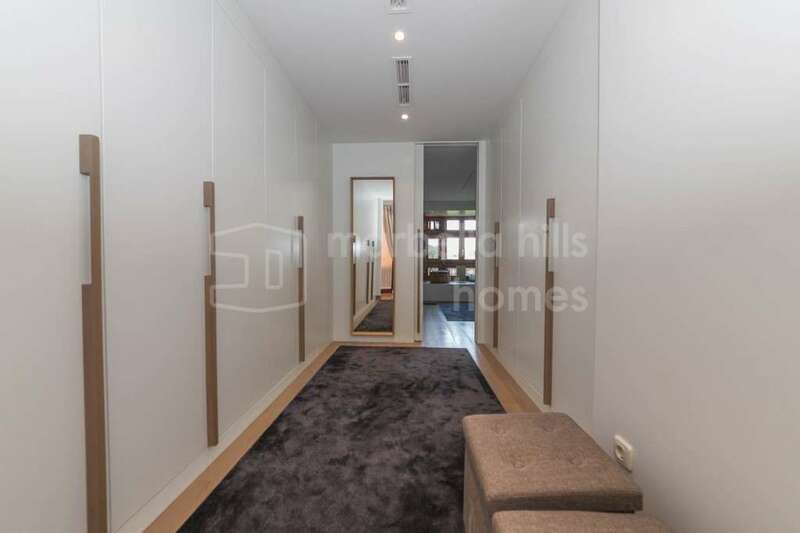 Recently completely renovated to the highest level in a contemporary design style, the apartment consists of a spacious living / dining room / fully equipped kitchen with direct access to a terrace overlooking the gardens, three bedrooms, two bathrooms , guest toilet. 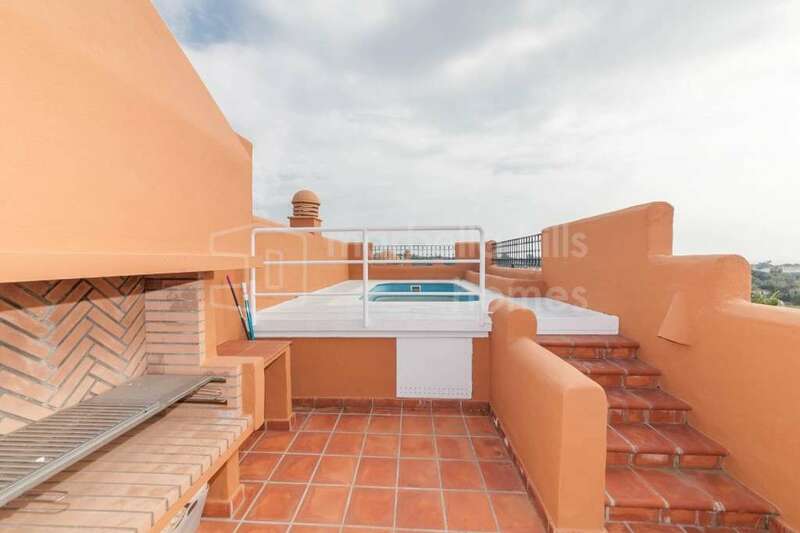 Upstairs, a beautiful roof terrace semi-covered solarium, ideal for al Fresco dinners with friends. 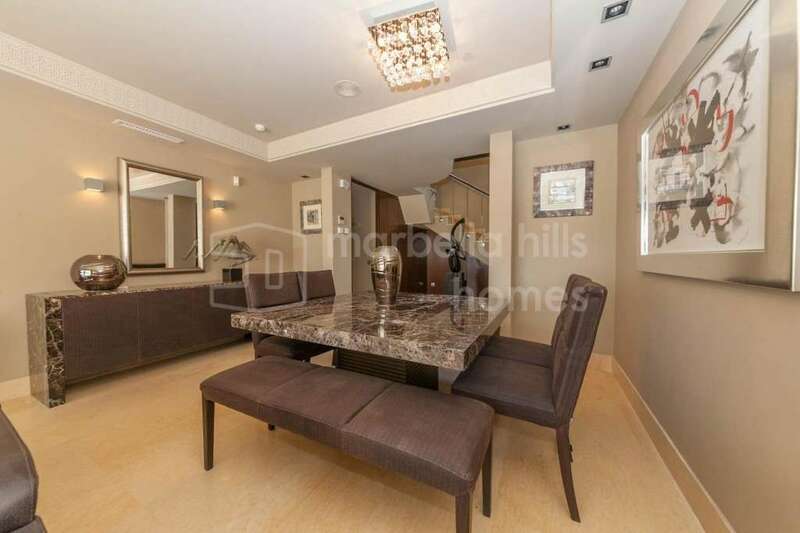 A parking space in the underground garage is included. 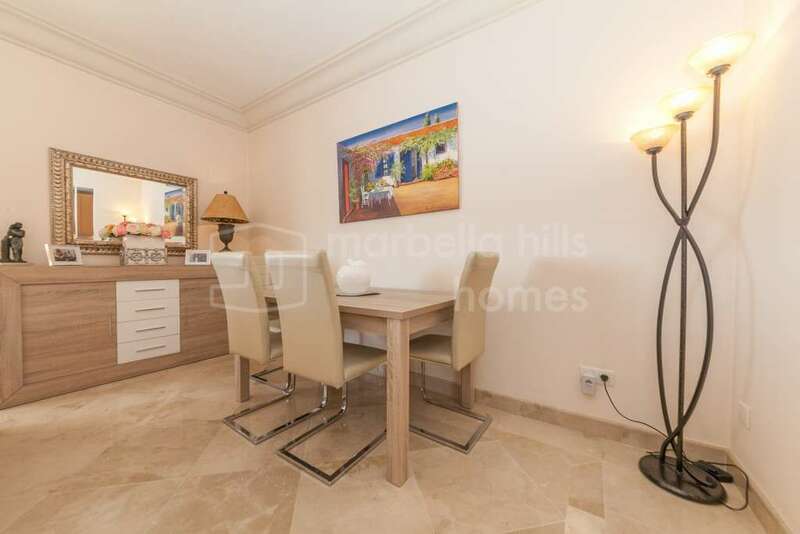 Fully fitted kitchen, Close to shops, Close to port, Close to schools, Pets allowed, Marble floors, Satellite TV, Guest room, Storage room, Solarium, Double glazing, Dining room, Guest toilet, Private terrace, Kitchen equipped, Living room, Amenities near, Mountain view, Transport near, Internet - Wifi, Covered terrace, Electric blinds, Fitted wardrobes, Gated community, Air conditioning, Lift, Street view, Central heating, Close to children playground, Close to Sea/Beach, Close to Golf, Uncovered terrace, Open plan kitchen, Fully furnished, Excellent condition, Recently Renovated/Refurbished, Urban view.